The ATO has begun issuing excess transfer balance tax assessments to SMSF members and their professionals where members have previously received an excess transfer balance determination. The ATO said that paper excess transfer balance (ETB) tax assessments are being sent to SMSF members or their professionals, and members will need to decide how to cover the liability. “They can use assets from outside super or they can access their super and make a larger than usual one-off pension payment, make an additional commutation of their income stream or take a lump sum from any accumulation interest they hold,” the ATO explained. 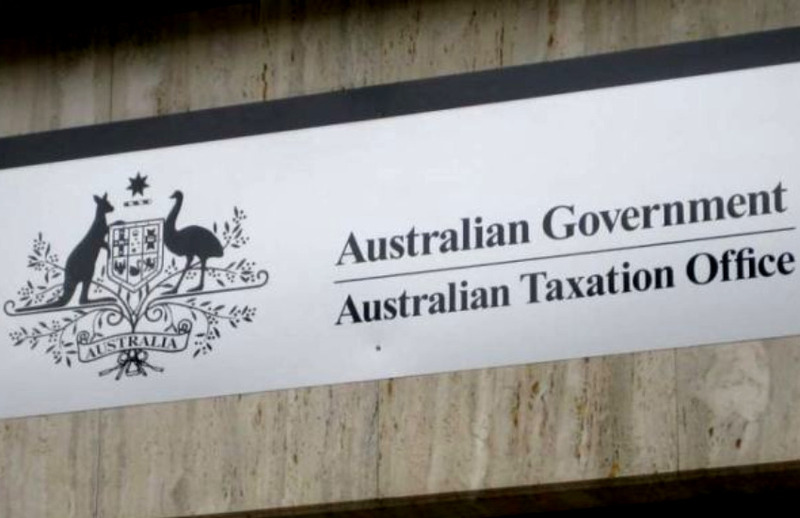 As the member has prima facie met a condition of release, the ATO stated it does not need to issue a special release authority to funds to allow the individual to access their super. “SMSF members may receive an ETB tax assessment even if they didn’t receive an ETB determination. If they have rectified the excess before they were assessed for a determination they are still liable for the ETB tax,” the ATO cautioned. The ATO reminded SMSF trustees and professionals that the ETB tax is due and payable 21 days after the assessment is issued. “A general interest charge will accrue if any amount remains unpaid after the due date,” it said.